For an Obligation Free Quote, Call Us Now! Are you sick and tired of having too much junk? Don’t worry, it’s not just you – most Australians feel that they have too much ‘stuff’. Accumulating things is just something most people do, if we have a big house or yard, we tend to fill it – even if it is with trash! It is estimated that between 2-5% of the population are hoarders, which means they’d really struggle to let go of many of the useless things they may have cluttering up their property. For the rest of us, there are probably things we have lying around that we wouldn’t miss at all, we just haven’t made the effort to get rid of them. It can be hard, some items such as old fridges and freezers are too big to put in the boot of your car and take to the tip or recycling centre, it’s easier to put them in a corner and let them sit. If you have any of these hard to remove items at your Ultimo business or home property, you need Same-Day Rubbish Removal. 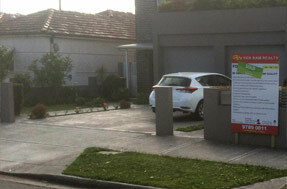 We specialise in removing large amounts of junk – call us now on 0402 737 046. 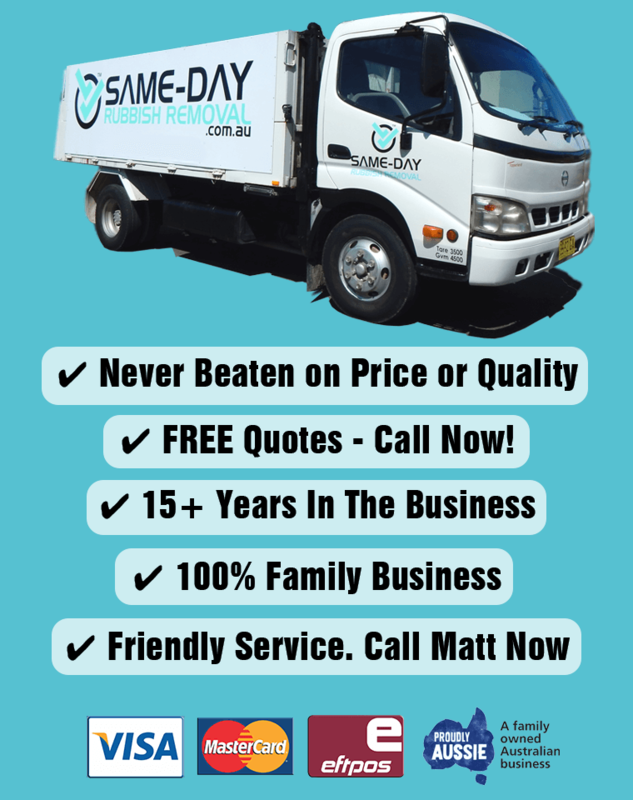 Having been in the Sydney waste removal industry for over 10 years now, our friendly team here at Same-Day Rubbish Removal have encountered just about every type of garbage problem possible. From yards full of junk, to huge, hard to remove, worksite items, there hasn’t been a job too hard for us yet. We guarantee that you’ll be happy with the speed in which we’re able to help you out, and you’ll be shocked at how cheap we’re able to keep our service. Our workers never leave a property until it is looking spotless, with not a piece of rubbish left. We’ve made our service fast, cheap and particularly easy for you. Instead of having to load a skip bin, or do multiple trips yourself, you just have to point out what junk needs to go and our friendly workers will remove it – no back breaking jobs for you! 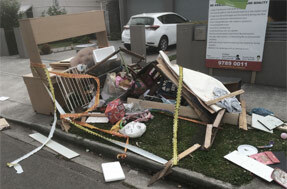 Whatever the waste problem you’re having at your Ultimo property, we will have it sorted in no time. Our fantastic service isn’t limited to Ultimo and surrounding suburbs – we’ve expanded to all areas of Sydney. From the Sutherland Shire, up to the Northern Beaches we’ve got all suburbs covered. We often find ourselves doing office clean-ups in the CBD around the end of each year when people are transitioning jobs and office spaces are getting upgrades. The rest of the year residents from the Eastern Suburbs right out to Western Sydney, keep us busy with their home clean-ups. If you’re ready to get rid of your junk, get a free quote today, we’re ready to help solve your rubbish problems. Call us on 0402 737 046 – we promise you won’t regret it!